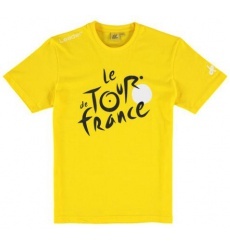 This kids' t-shirt features the mythical ascent of Alpe d'Huez. 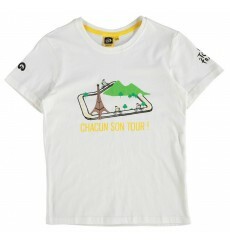 The 2018 Tour de France Graphic White Leader kids' T-Shirt is ideal for children who are already passionated by cyclism! 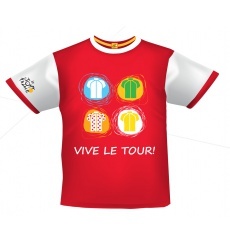 The 2018 Green LOGO TOUR DE FRANCE kids' t-shirt is ideal for children who are already passionated by cycling! 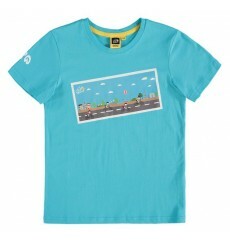 Kids t-shirt 2018 "cartoon card" turquoise, with a printed card in front face showing cartoon cyclists and Tour de France logo in sky. 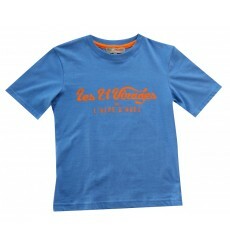 The 2018 Leader kids' version of our popular adult favourite is machine washable and long-lasting - perfect for an active child who loves to play. 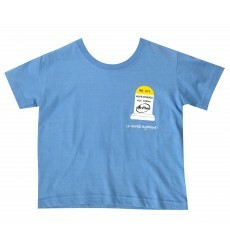 Tour de France Graphic kids' t-shirt with the pattern of the 4 jerseys on the front. 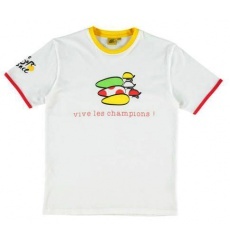 Tour de France Graphic kids' t-shirt with the pattern of the 3 champions. 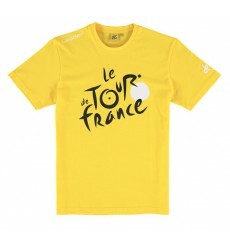 Official kids' T-shirt of the Tour de France : a must for little fans for the little queen !